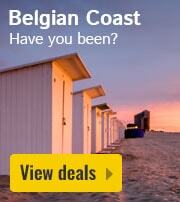 Campsites in Belgian Ardennes | Best deals and discounts! 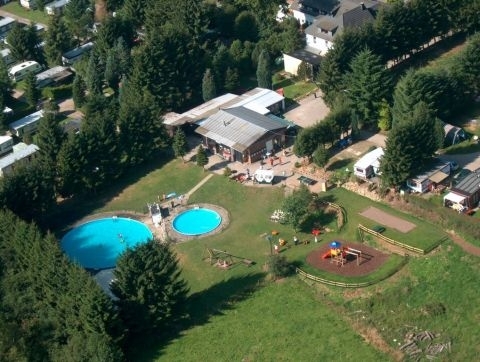 There really is nothing better than a camping holiday in Belgian Ardennes. 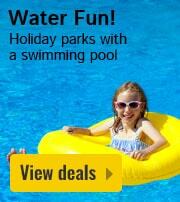 Whatever you budget or your travel party, we have the right campsite for you at HolidayParkSpecials.co.uk. 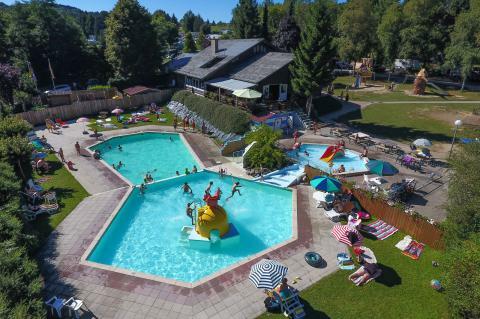 Have a browse through our selection and pick the campsite in Belgian Ardennes that perfectly meets your needs. 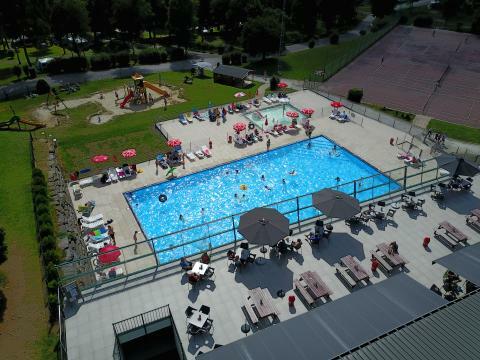 Almost all of our campsites in Belgian Ardennes have excellent facilities so you can enjoy a comfortable camping getaway surrounded by beautiful countryside. 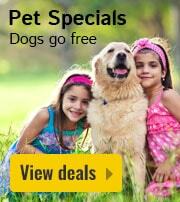 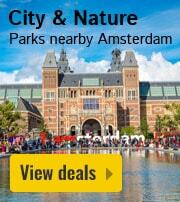 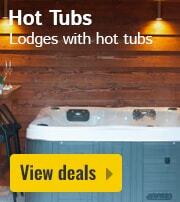 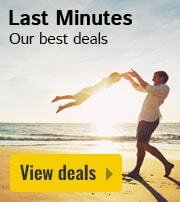 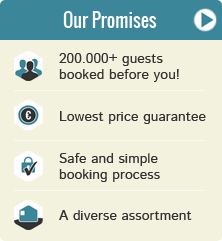 Make the most of our discounts and book now with HolidayParkSpecials.co.uk.